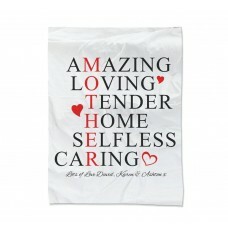 A blanket is a cherished possession – some of us hug our blanket more then we hug others! 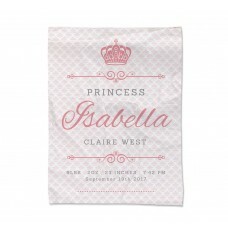 Warm a loved one with a customised blanket. Our intelligent designer interface makes designing seamless and fun, completely customise a blanket in a matter of seconds. 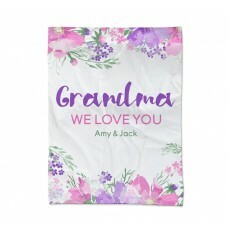 Warm your grandma's heart with a unique message telling how why you love her. 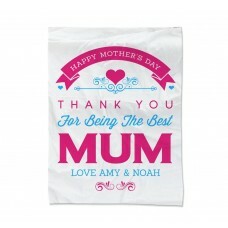 Or give mum the perfect Netflix buddy with an endeared message embedded on a stunning warm blanket. 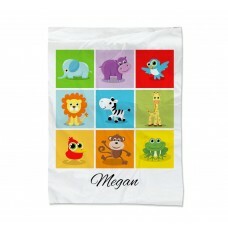 We also have a childrens range to keep the kids warm. Our kids blankets have multiple uses, not only can they be used as conventional blankets, but they can also double as playing mats. 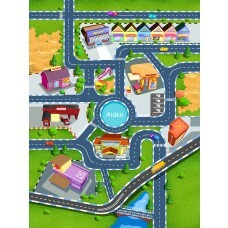 We’ve got car blankets consisting of intricate roads just begging for little cars to explore and even farm blankets for little toy animals to traverse. 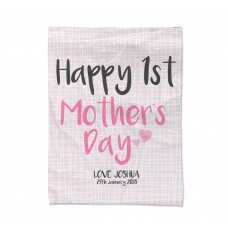 All of our children’s blankets can be personalised by embedding a child’s name on it. 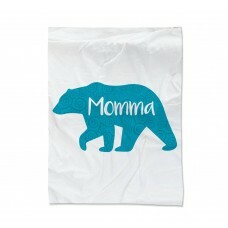 Say goodbye to boring blankets, bring them to life with your own unique personal touch. Our highly specialised printing machines ensure that all our designs are protected from fading, so colours will remain fun and vibrant throughout daily use. Once the designs have been submitted, you can receive them in one of two ways: Absolutely FREE – Come pick it up from the store, we’ll email you when it’s ready! Mail Delivery – we offer both standard and express delivery options Have the perfect custom design in mind? Start designing today!